Interesting story. 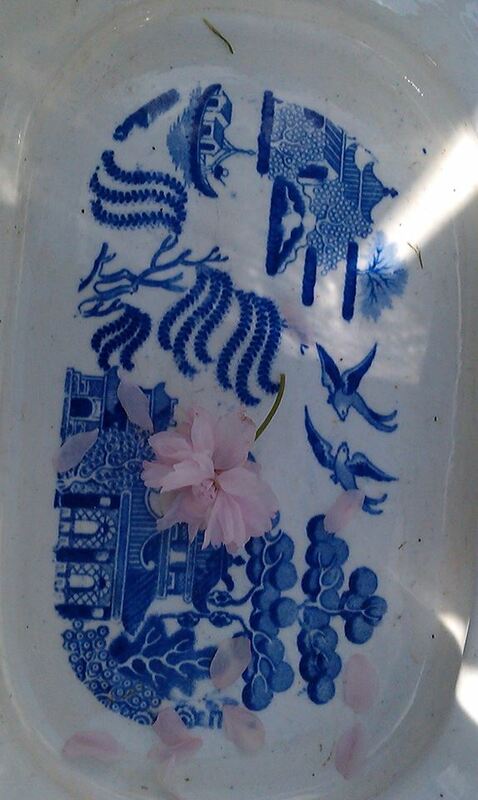 My sister and I grew up hearing the story of the Willow pattern from mum. 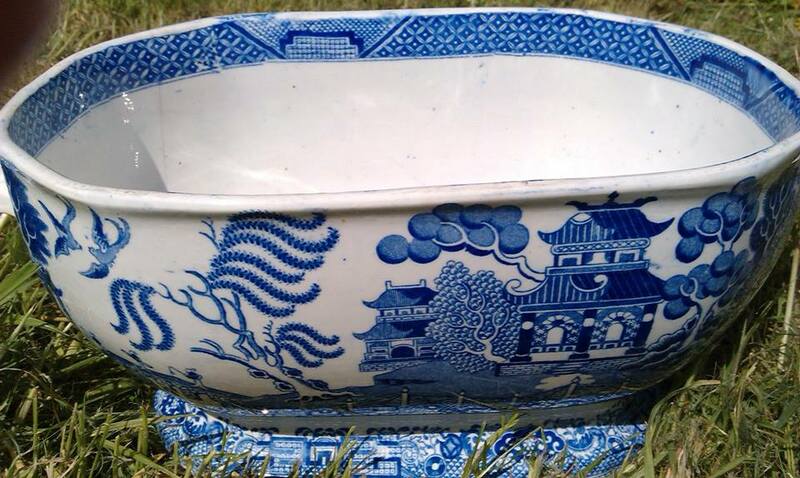 We always had that china in our house.